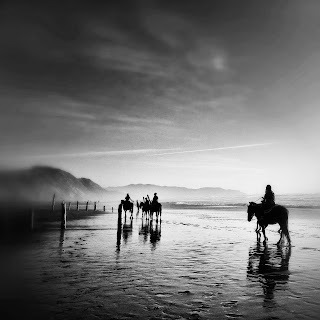 Two of my cameraphone pics, including this one taken at the beach near Fort Funston, are included in a curated group show at SF's Gallery 472, opening May 3 and running through July 4. Huzzah! 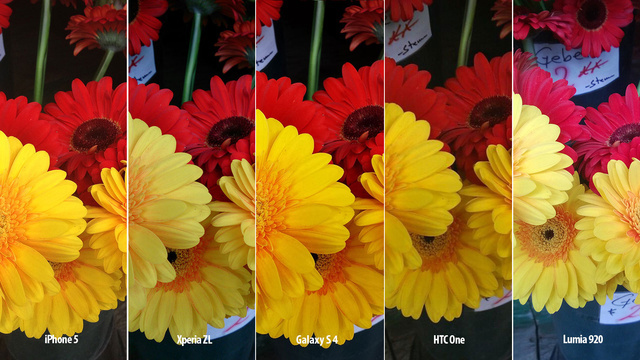 With the arrival of the Samsung Galaxy S4, Gizmodo decided it was time to take another look at which phones has the best camera. Their verdict? It's not The S4, and it's not the iPhone 5.